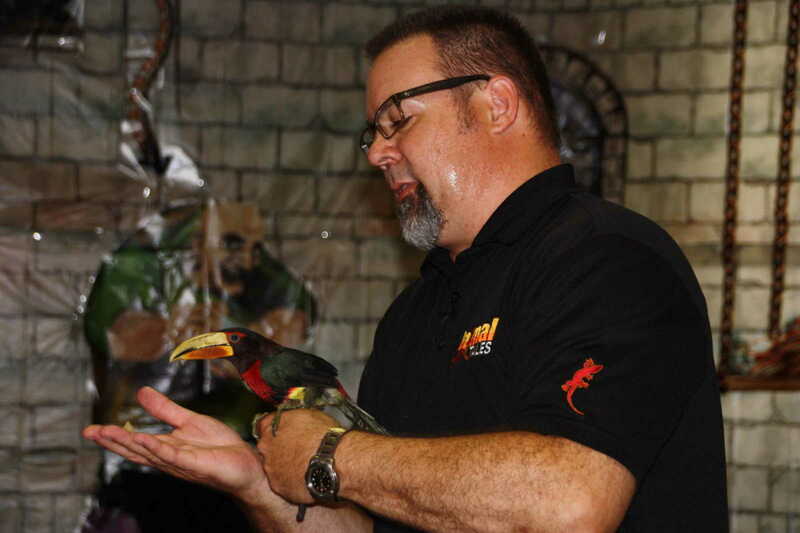 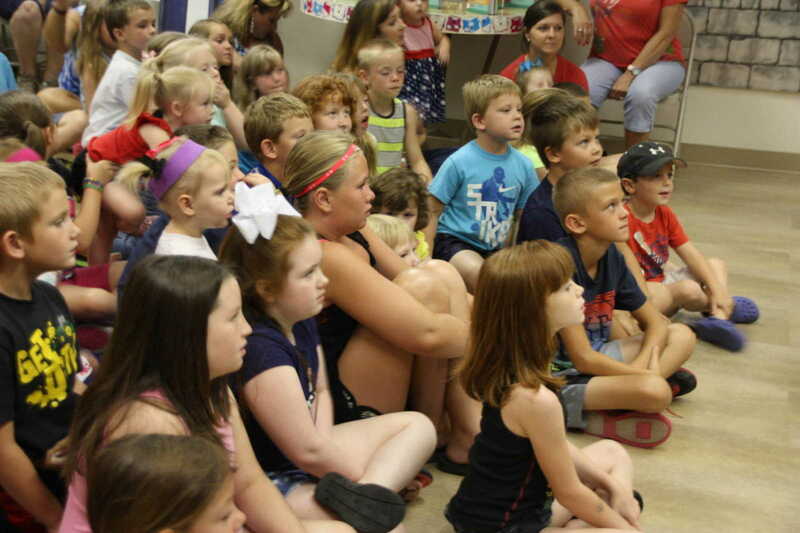 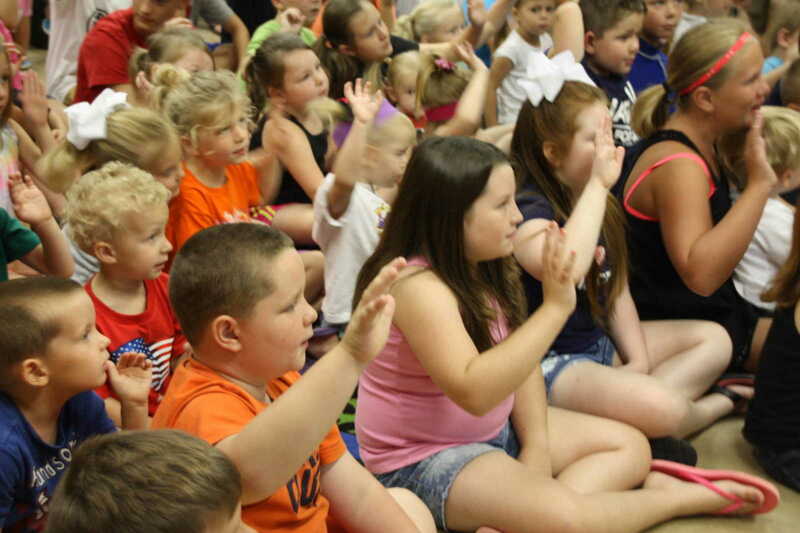 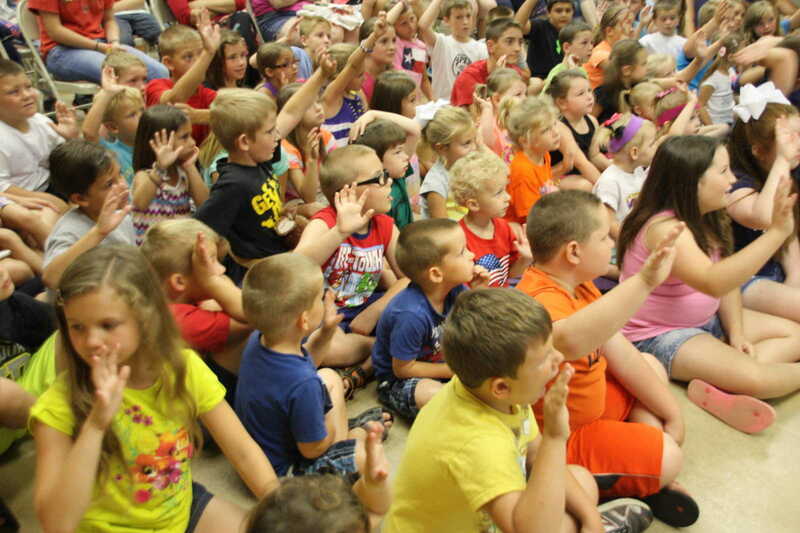 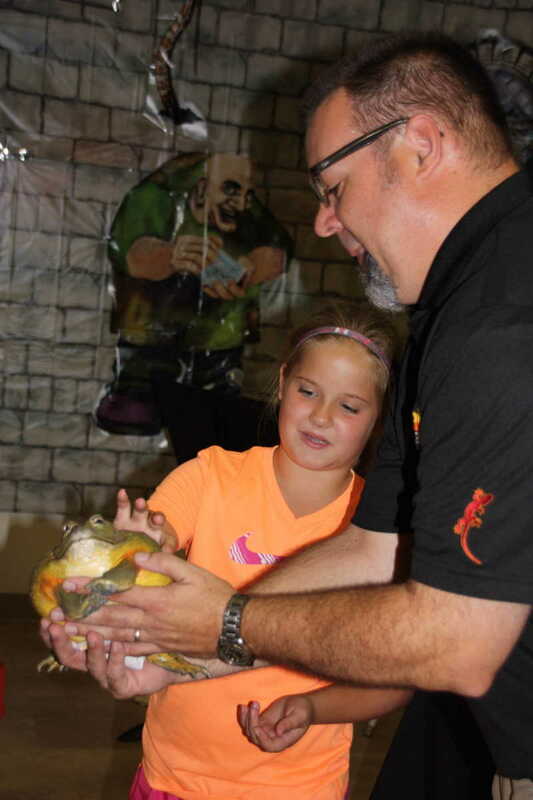 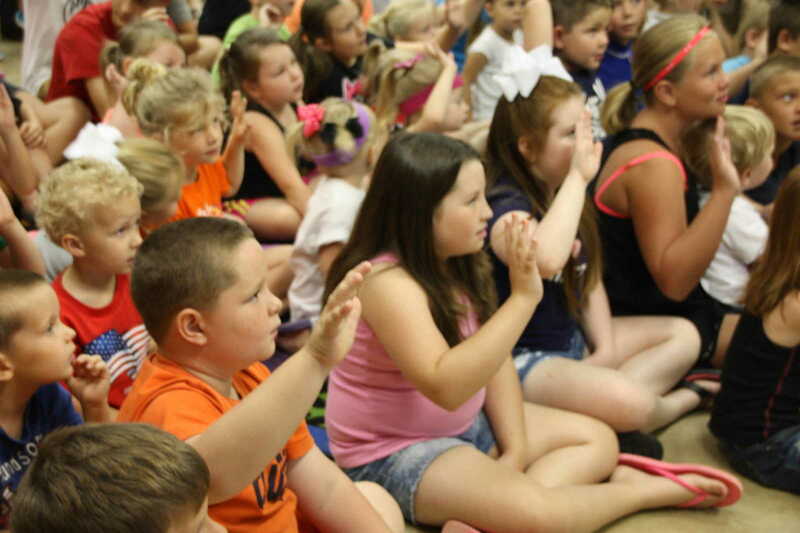 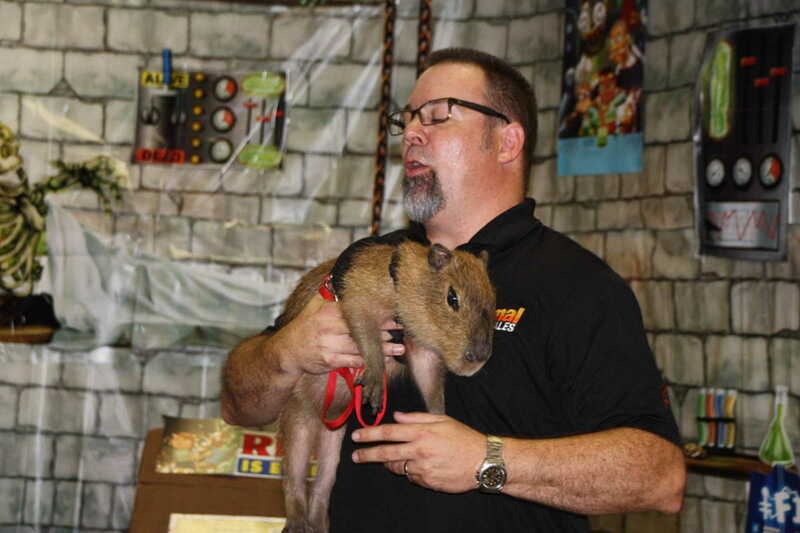 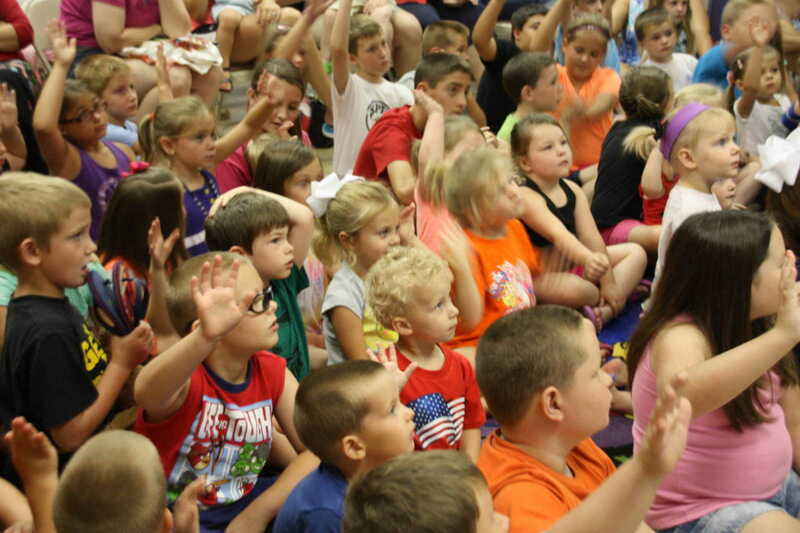 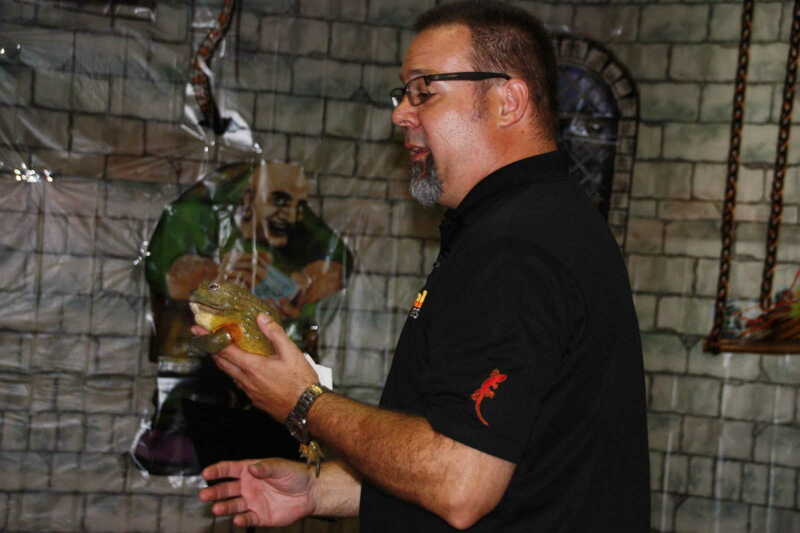 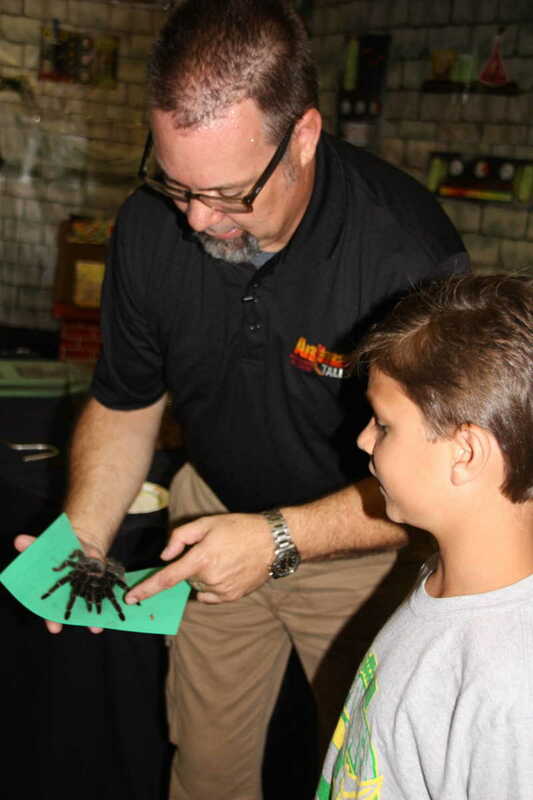 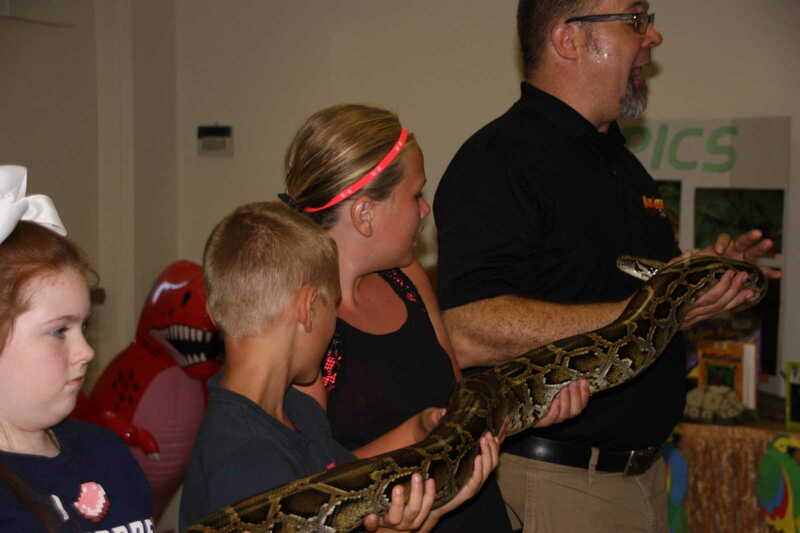 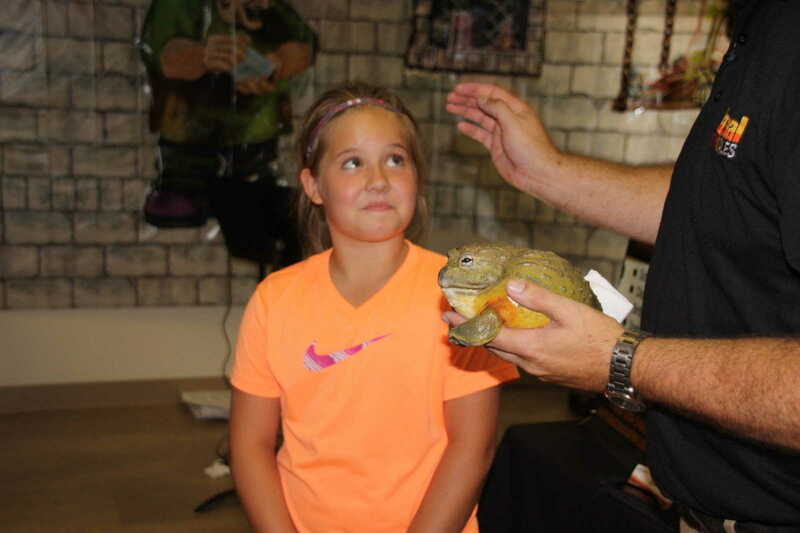 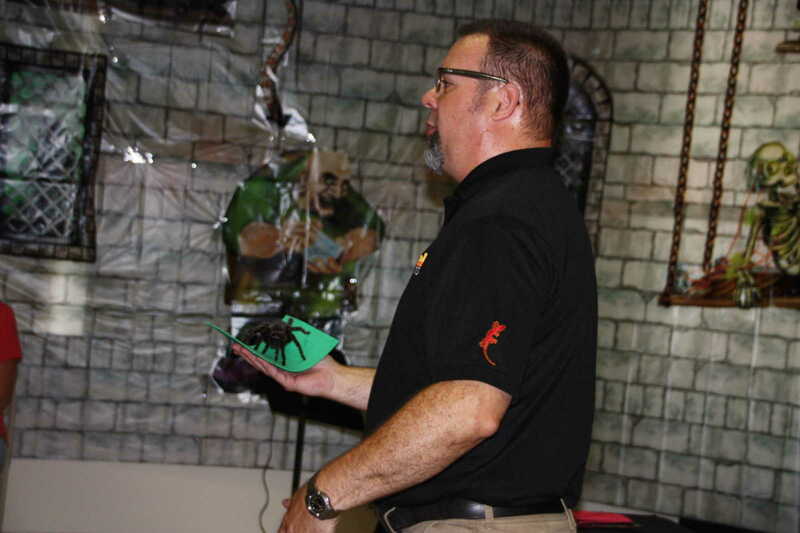 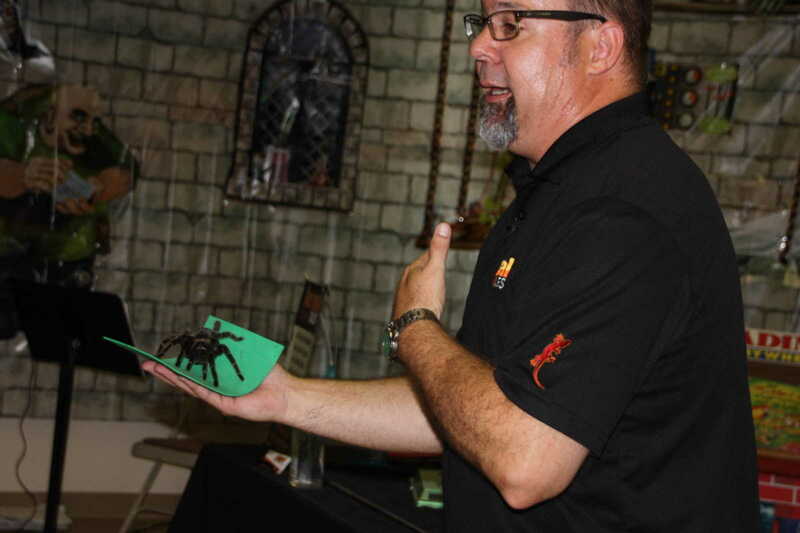 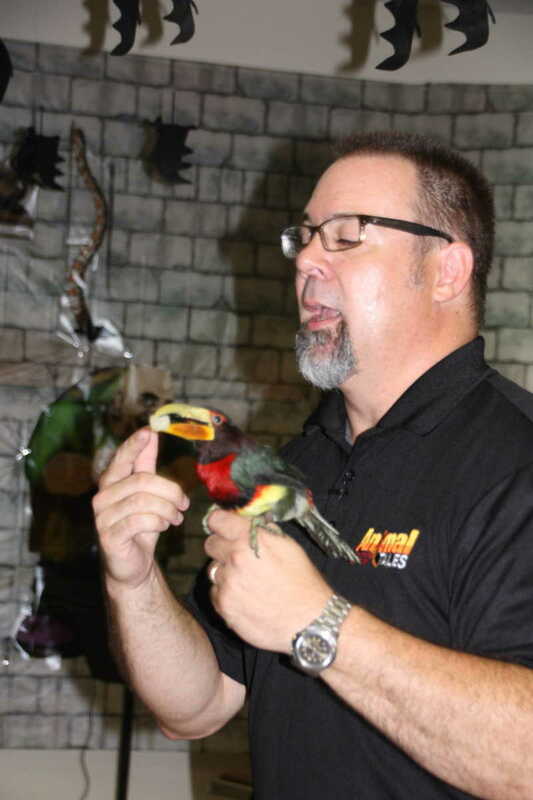 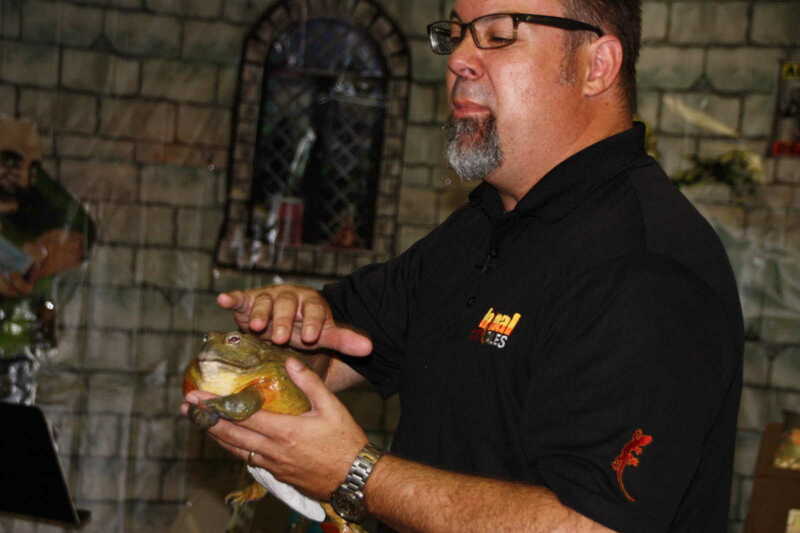 Naturalist Keith Wood from Animal Tales out of Mayfield, Ky. was the guest for Wednesday's "Fizz, Boom, Read!" 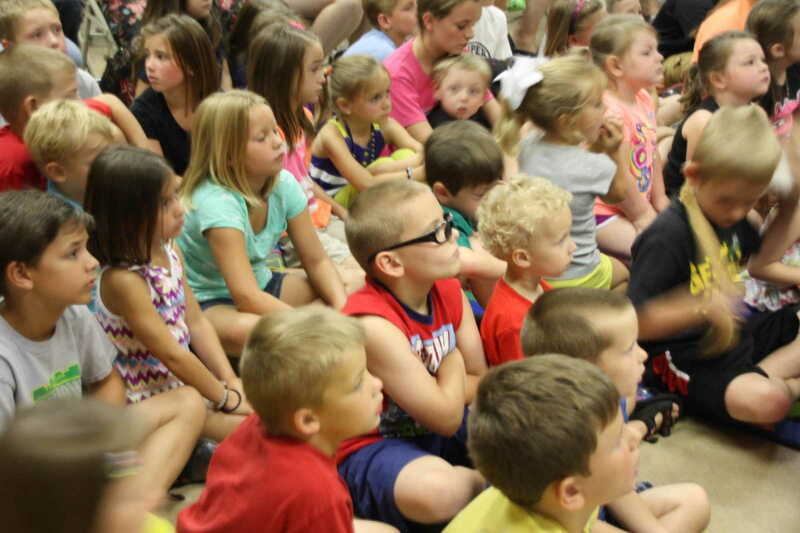 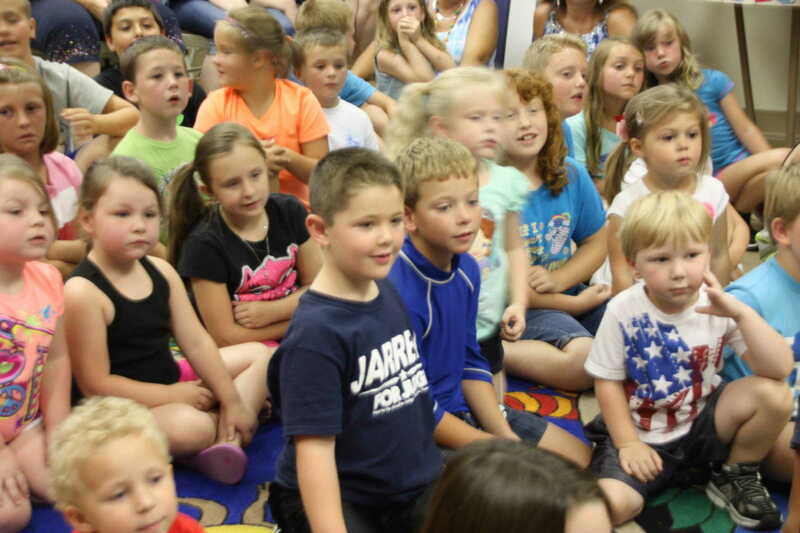 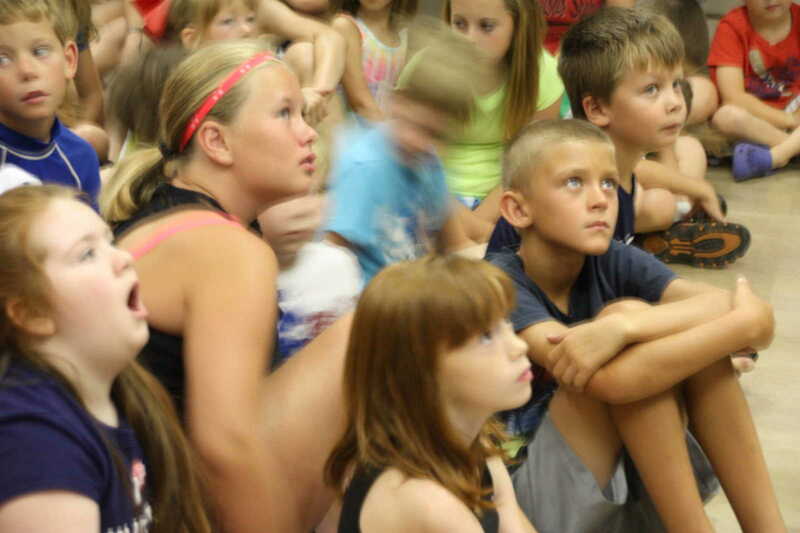 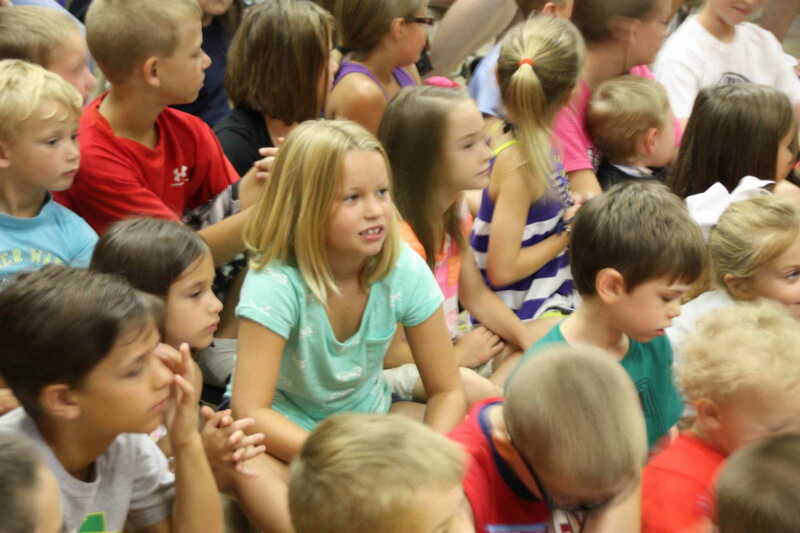 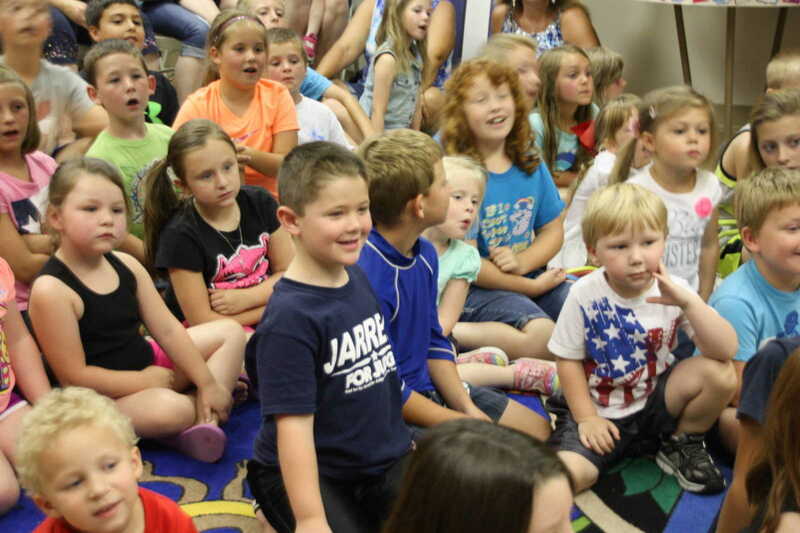 summer reading series at Keller Public Library. 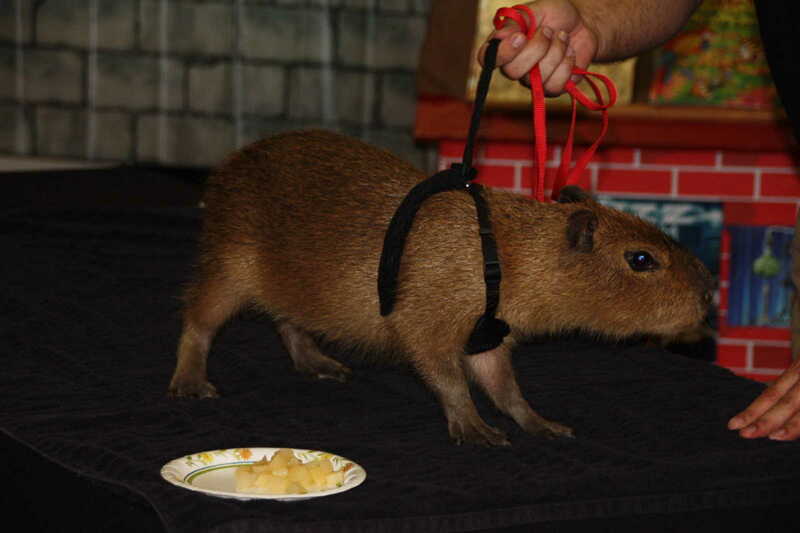 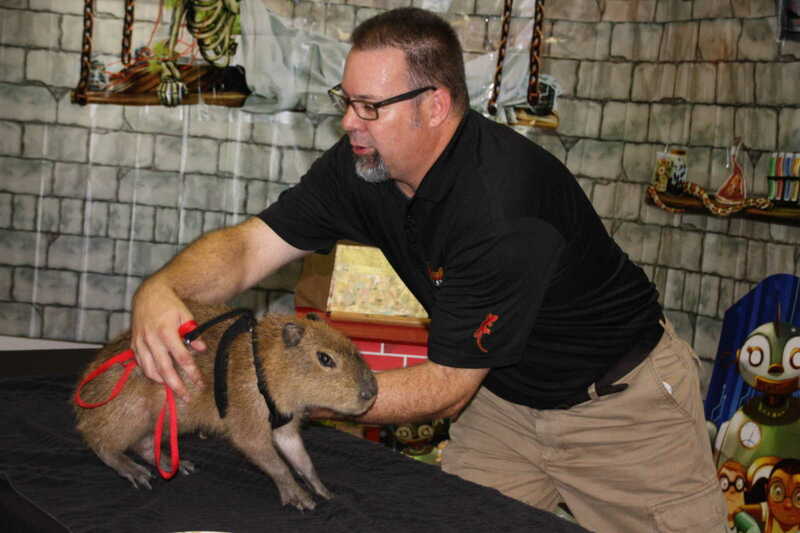 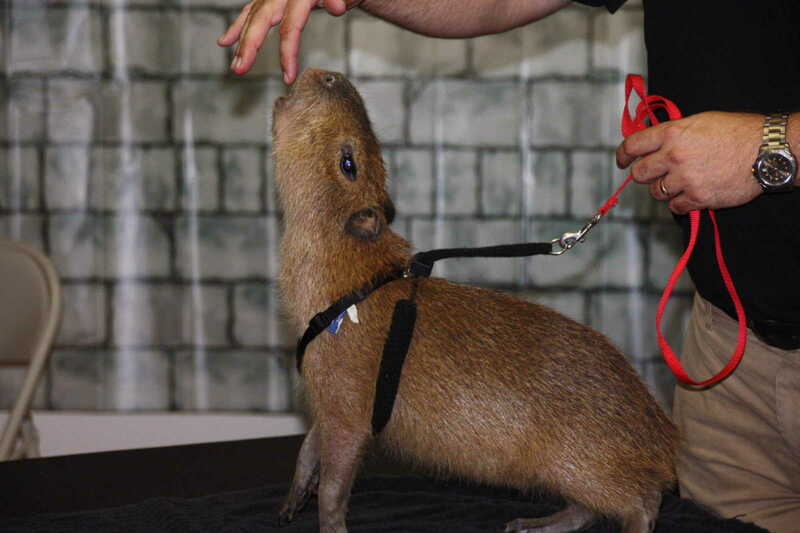 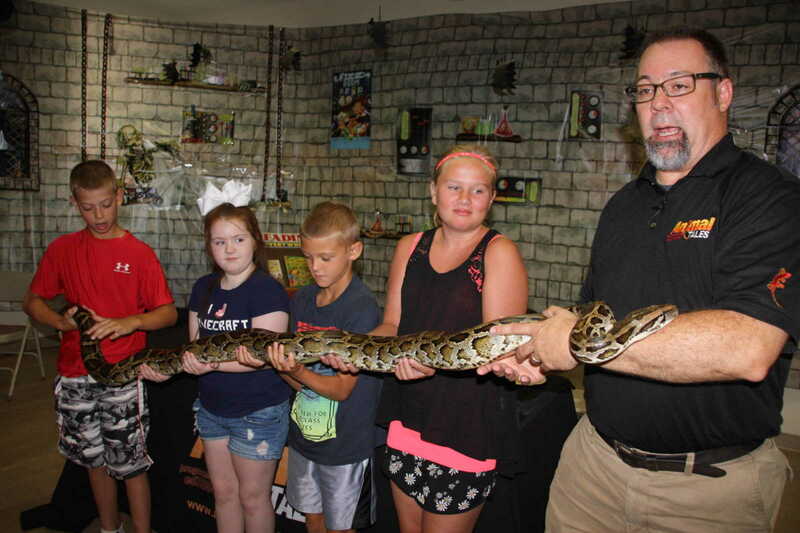 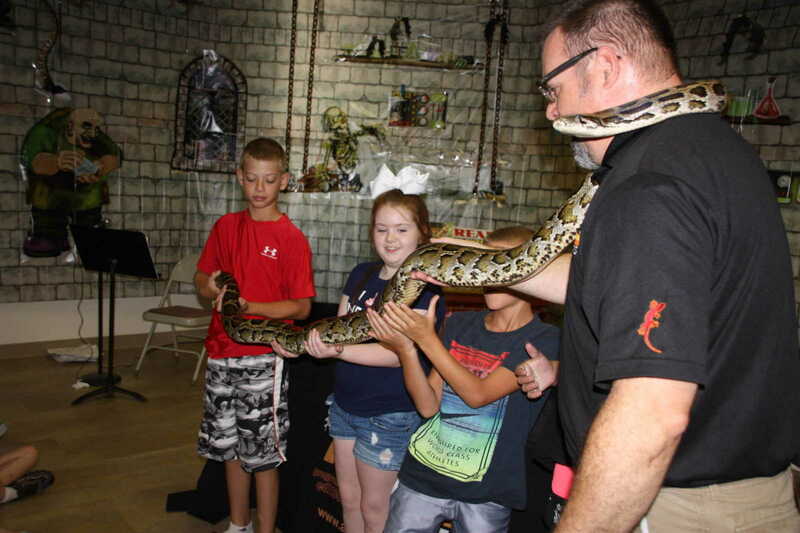 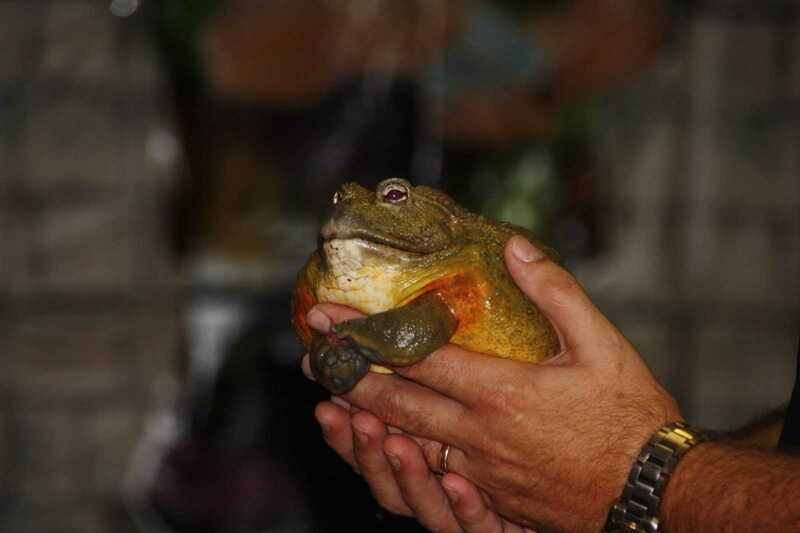 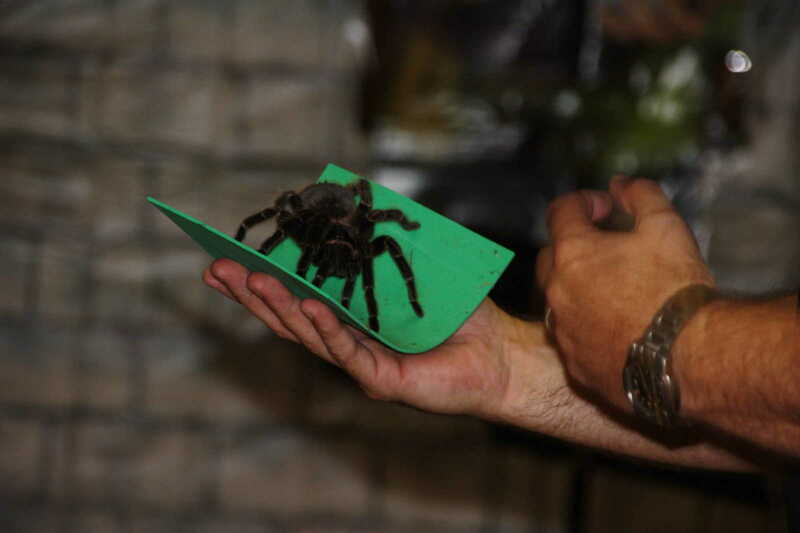 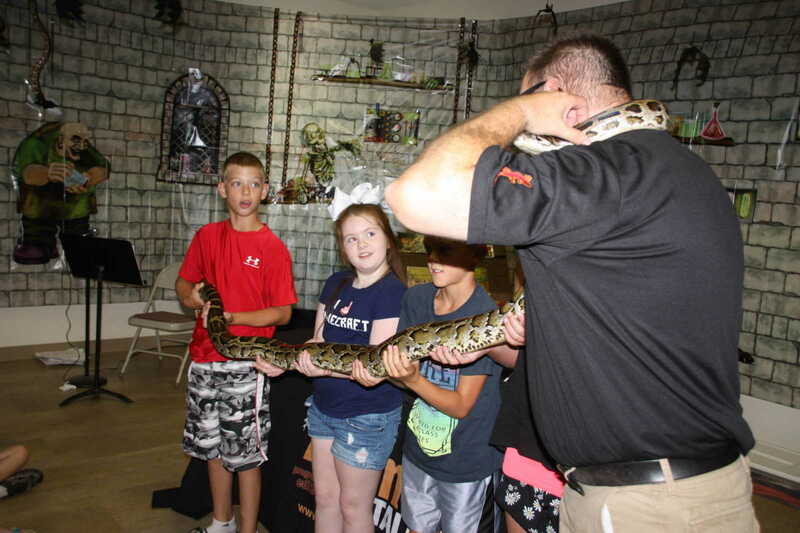 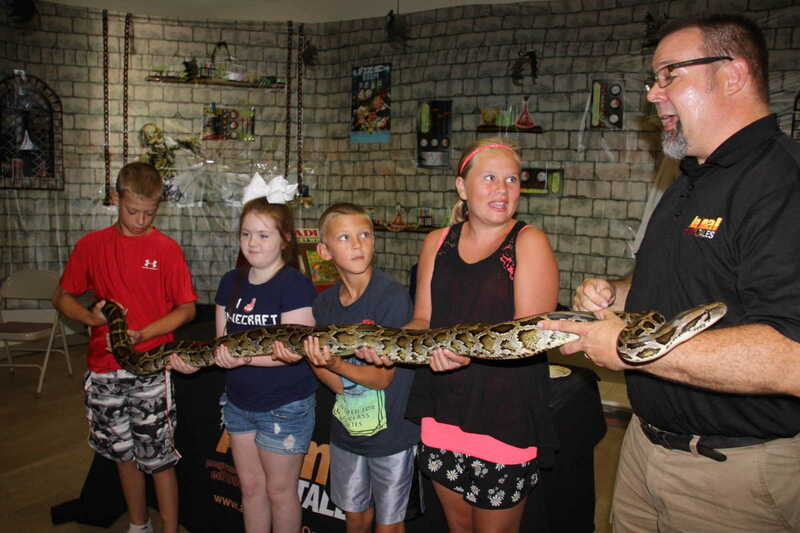 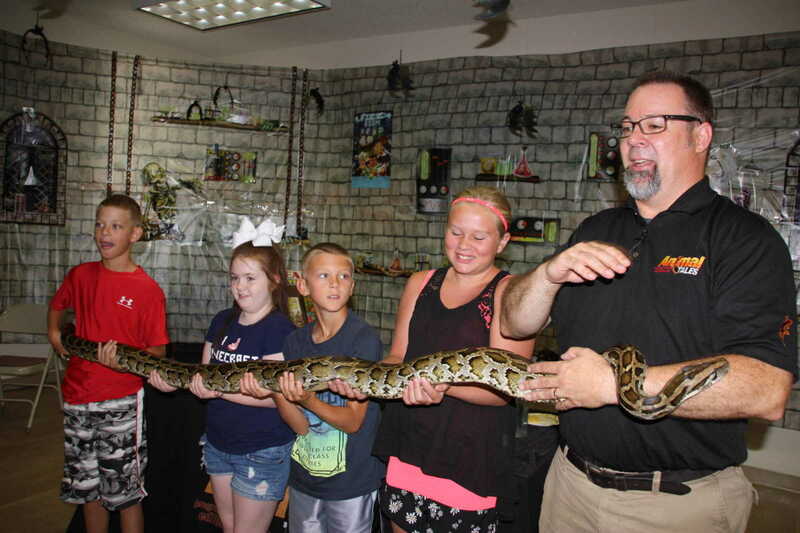 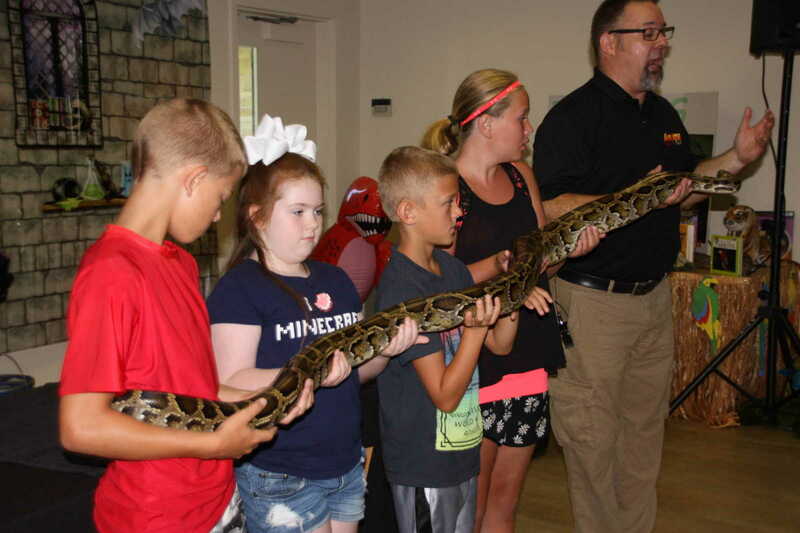 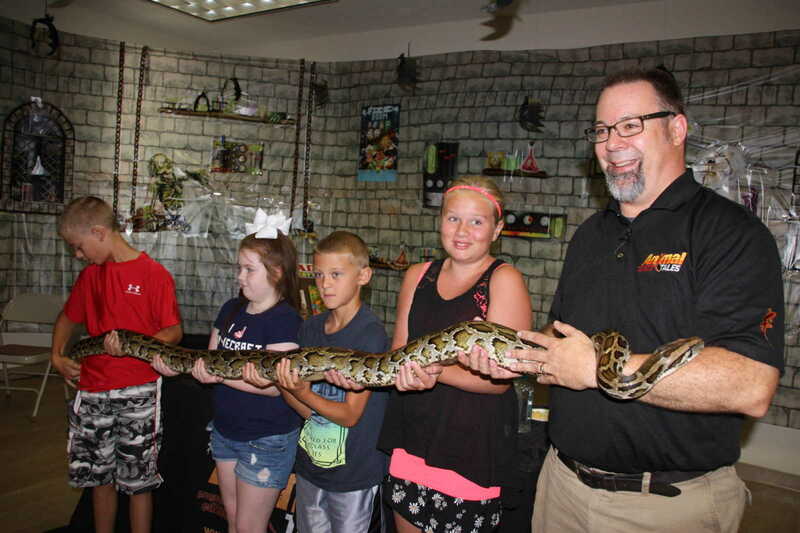 Wood entertained the full house with his own guests, a capybara, a tarantula, an Ivory-Billed Aricari, and his most popular attraction, a a Burmese Python.